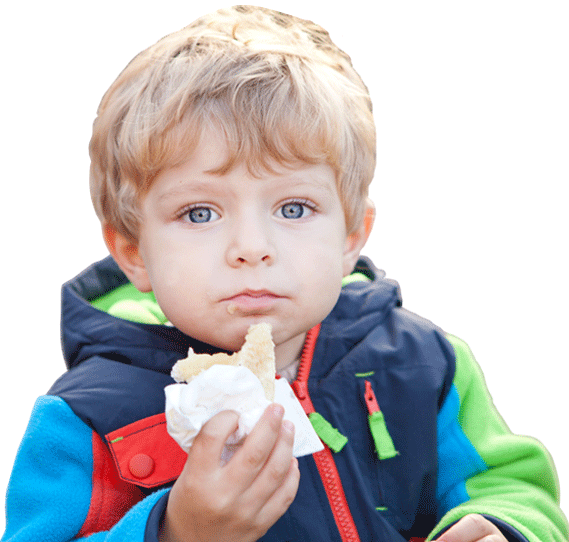 We were very grateful to have made the shortlist of just six companies in the Best Toddler / Baby Snack and Best Toddler Food Range categories in the 2015 Loved By Parents Awards. We we’re up against huge international companies like Ella’s Kitchen and Aldi and the overall winners were decided by public vote. 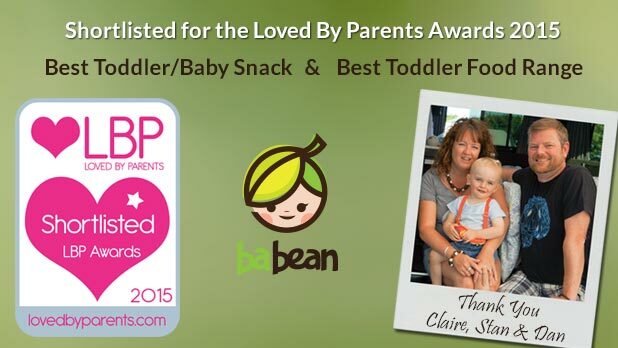 Being a small company that not many people have heard of, we didn’t get enough votes to win but it was a very proud achievement for us to have reached the short list from over 2,500 companies and be given the recognition that our vision to provide great tasting and nutritious food for babies and toddlers is valued.